I hope you can help out and enjoy these political and social events. Don't worry if you have never been knocking on doors for Labour. We will explain things and support you at every stage. Labour in power: what can Labour councils do? West Ham Constituency Labour Party (CLP) is pleased to invite you to an information sharing, discussion and social event on Tuesday between 19.30 and 21.30 on Tuesday 28th November. 1. Labour in power - what can Labour councils do? Cllr Sarah Hayward (former leader of Camden Council) will talk about the possibilities for Labour councils to transform and improve their local communities. We know that many members won’t have been involved in selecting Labour candidates or helping to shape a manifesto before, and we want to make sure you really do have your say in your local Labour Party. It doesn’t matter how long you’ve been a member, if you haven’t been a meeting before or for a long time, or whether you are a regular attender at your local Branch meetings – we’d love to see you on Tuesday 28th November at 306 Stratford High Street, London E15 1AJ. PS. We know winter nights can be cold and miserable, so refreshments will be provided. We look forward to seeing you there! Saturday 18th November; 11.30am; Custom House Library, Prince Regents Lane, E16 3JJ. Canvass. Contact: Rokhsana Fiaz, Custom House. Sunday 19th November; 11.00am; FG Rail Station E7 0NF; Canvassing and calling on existing members; R. Tripp; rec.tripp@gmail.com Forest Gate North. Sunday, November 19th 2.00pm to 4 pm, Barking Road Community Centre, 627 – 633, Barking Road, E13 9EZ. Canvass. Plaistow South. Sunday 19th November; 11.00; Sainsbury’s Local, East Village, (E20 1DB); Canvassing and leafleting; Contact: Karl Lewis on karldavidlewis@aol.co.uk Stratford and New Town. Friday 24 November 7pm Newham Fabians meeting Seb Dance MEP will be speaking. Eat16 Cafe in St Luke’s Centre (Canning Town). Saturday 25 November. National Campaign Day. Saturday 2 December 11am PN Canvass meet Plaistow Station E13. Contact Daniel or Mehmood. 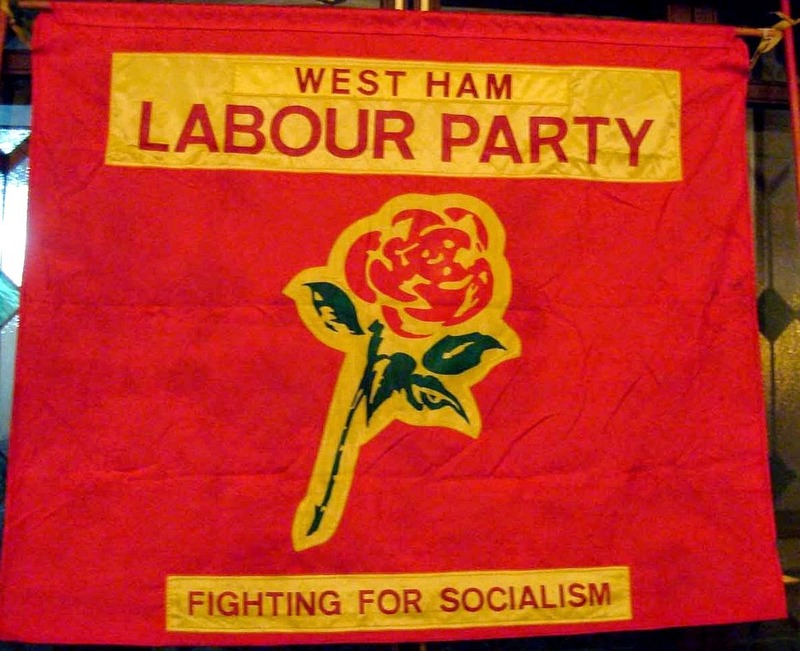 Thursday 7 December 7.30pm Joint Christmas Social West Ham & Plaistow North BLP, Vicarage Lane Community Centre, E15 4HW. Bring bottle and food. Thursday 14th December - Newham Compass debate: "What should the Left be doing about Brexit?" at East Ham Working Men's Club, Boleyn Road E6 1QE at 7.30 pm. Stephen Timms MP & Gordon Murray of the SNP are the speakers. Contact owenseaster@gmail.com for details.